Not USPS Approved for New Construction. For Private Use or Replacement Purposes only. 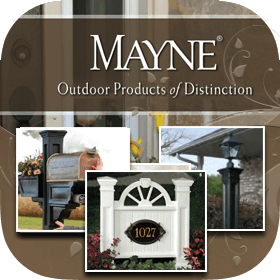 We strongly advise you discuss the installation with your local Post Master prior to purchase. New construction will require 4C Horizontal Mailboxes. 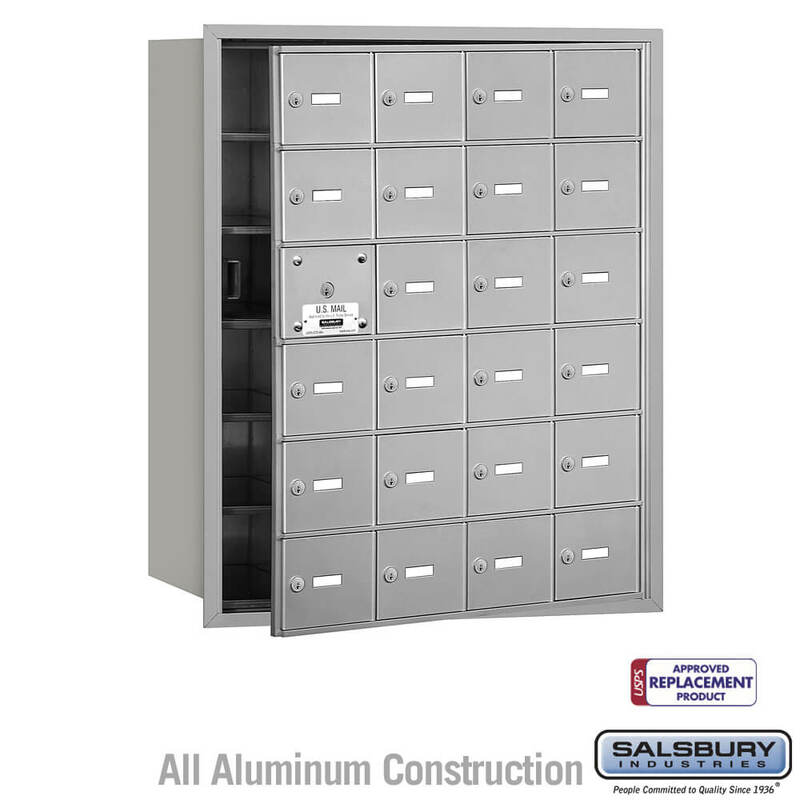 All Salsbury 3600 series are made entirely of aluminum. 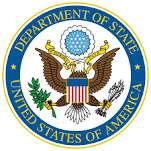 The U.S.P.S. 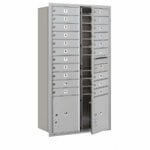 approved 4B+ standard horizontal mailboxes are available in units with standard A doors and larger B doors. Units with standard A doors are available in 3, 4 or 5 doors wide and 5, 6 or 7 doors high. Units with larger B doors are available in 2 doors wide and 5, 6 or 7 doors high. 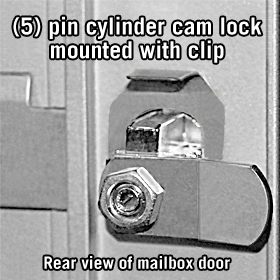 Each aluminum door includes a five (5) pin cylinder cam lock with two (2) keys and a 2" W x 5/8" H clear plastic card holder (card included) to identify the tenant’s name and/or box number. The mailbox compartments are made of sheet aluminum. Custom engraved placards (#3667) are available as an option upon request. 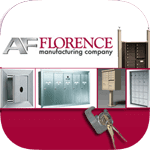 4B+ standard horizontal mailboxes feature a durable powder coated finish available in four (4) contemporary colors – aluminium, bronze, gold, sandstone and are ideal for apartments, condominiums, commercial buildings, colleges and schools and many other applications. Door panel swings on a continuous hinge. 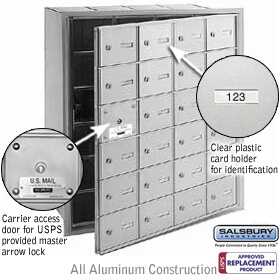 One mailbox opening is required for a master postal or commercial lock and cannot be used for mail distribution. Units include factory installed 3/4" W x 1/4" D trim and a solid rear cover. 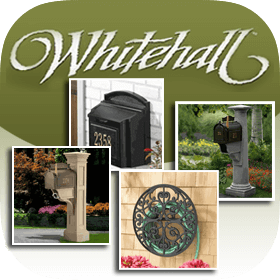 Mailboxes can be used for either U.S.P.S. access (master postal lock not required) or private access (master commercial lock not required). All openings are usable. 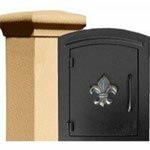 Units include factory installed 3/4" W x 1/4" D trim and a removable rear cover. 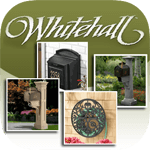 Each mailbox door includes a 2" W x 5/8" H clear plastic card holder to identify the tenant’s name and/or box number. Self-adhesive numbers (1-3000 available) are supplied upon request with a standard order. Custom identification systems are available as an option upon request. 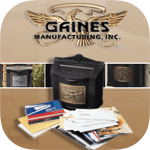 Label holders (#1070) neatly organize and identify the front/rear of the mailbox compartments and are available as an option upon request. Question: Can one of the slots be used for outgoing mail? We have a 50-unit apartment complex. 44 units need to be served on the 1st floor. 6 units need to be served by the basement. I was thinking of purchasing two (2) 23 door units and one (1) 8 units. Can one of the slots of the 8 units be used for outgoing mail? We also need them to be front loading. 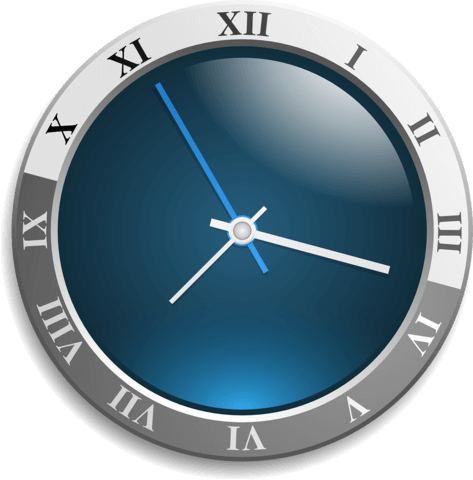 What is the lead time for these products to arrive in Seattle? Answer: To add a slot for outgoing mail to the 24 Door (23 Usable) 4B+, you would need to replace one of the doors with this Mail Slot For 4B+ Horizontal Mailboxes. 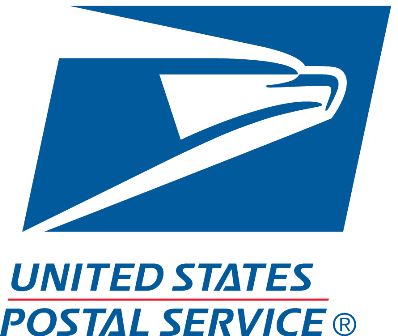 For an 8-door unit with one slot for outgoing mail, see our 8 Tenant Doors Front Loading USPS APPROVED 4C Horizontal Mailboxes. 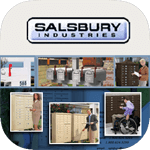 The lead time for Salsbury Industries units is usually 1 to 3 business days to ship. Custom Engraved units usually ship in 1 to 2 weeks. Please call us at (866) 707-0008 for further assistance.